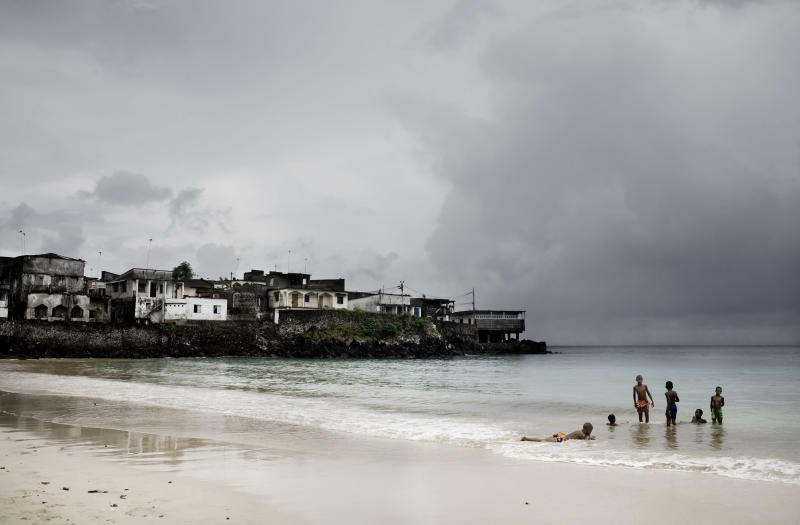 Moroni (Comoros) (AFP) - The government of the Indian Ocean archipelago of Comoros was in hot water Monday after giving Libya and Iran the go-ahead to build their embassies on the same plot of land. "It's more than an unpleasant situation or a misunderstanding," a foreign ministry official told AFP, requesting anonymity. "It's a huge gaffe." Neither country was represented at a meeting Monday aimed at resolving the row, sparked when Libya went about registering its claim to the property in the capital Moroni, only to be told that it had already been awarded to Iran by a presidential decree in the early 1990s. Both countries last week erected signs on the property in Moroni's Hamramba district claiming ownership. "This property belongs to the embassy of the Islamic Republic of Iran" says one sign, while the other says "Property of the embassy of Libya. Awarded by the Comoran State to the Libyan State". The government is hoping to settle the dispute by allocating each country a different plot of land in the Bahani area on the outskirts of the capital. But the official said: "I'm afraid that this solution will not satisfy either side. In any case, Iran told us clearly that this is not a small matter, and that they want their land." The Libyan embassy in Moroni told AFP that negotiations were ongoing with the foreign ministry, while the Iranian embassy said it would not comment "for now".